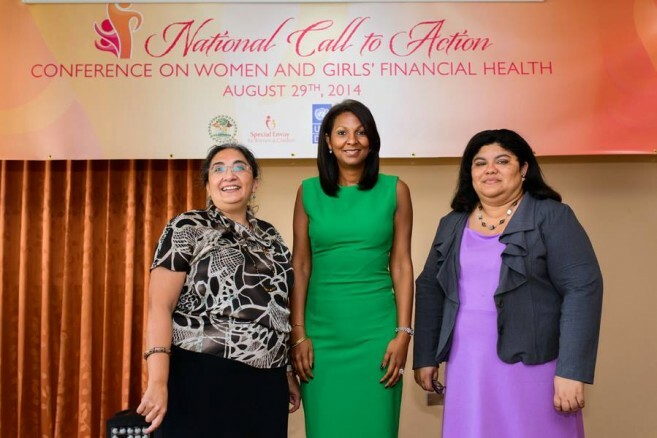 The National Call to Action Conference on Women and Girls’ Financial Health, hosted by the Special Envoy for Women and Children on Friday, August 29th, was a great success. 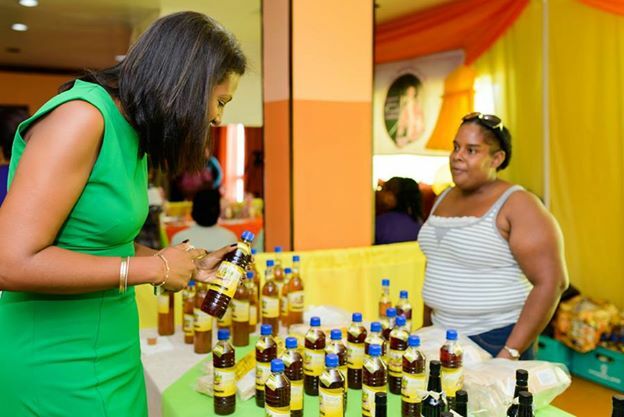 The event was a continuation of the 20,000 STRONG Women’s Empowerment Campaign and had the participation of over 200 women and young ladies from across the country. 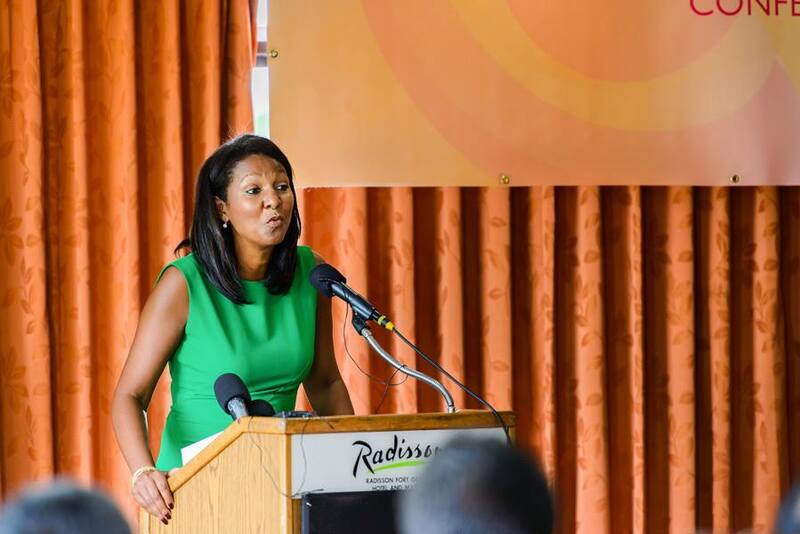 These included aspiring, emerging and successful entrepreneurs who engaged in discussion about the opportunities, challenges and needs of women as business owners. 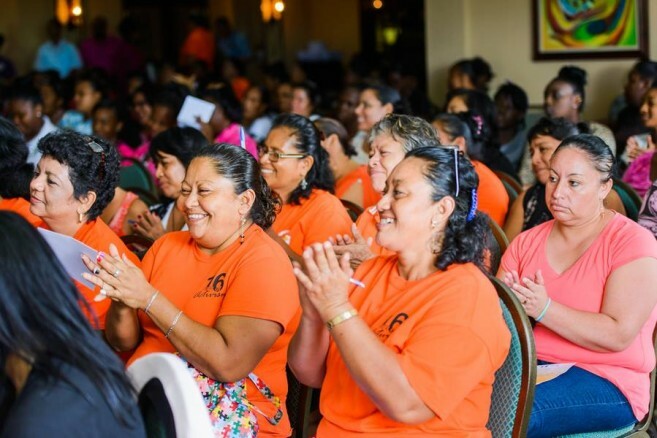 This exercise is a precursor and will inform the design of an economic development program that will support women entrepreneurs in starting, growing and sustaining their business. Collecting firsthand information from these women as well as organization working in entrepreneurship development was, therefore, a vital first step toward ensuring that program will be properly tailored to fulfill its purpose. Leading up to the conference, focus groups and interviews were also conducted with a selection of the participating entrepreneurs, which not only provided a base for the day’s deliberation, but also compiled into a video on the stories of the dedicated women. 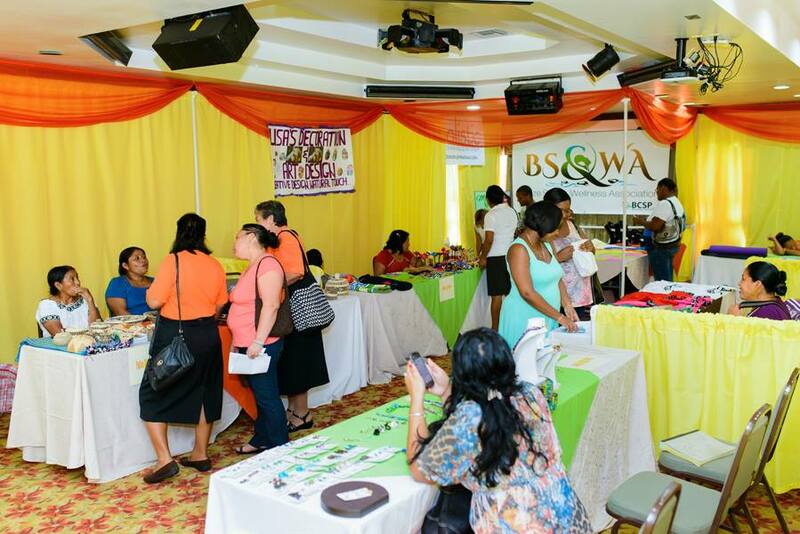 The 20,000 STRONG Marketplace, which showcased the work of several female entrepreneurs, was one of the major highlights of the day.